The workplace is a battlefield, according to author, speaker and businesswoman Chu. 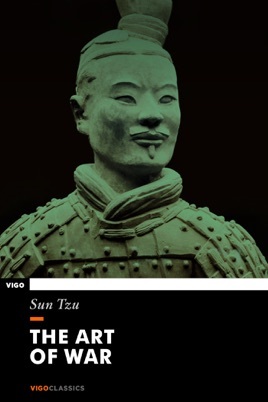 In her latest, she distills The Art of War, Taoist philosopher-general Sun Tzu's international bestseller on the fundamental elements of warfare and business strategy, into a primer and call-to-arms for working women. In vivid battlefield terminology, Chu covers everything from promotions and work attire to dealing with sexual harassment and male chauvinist co-workers. 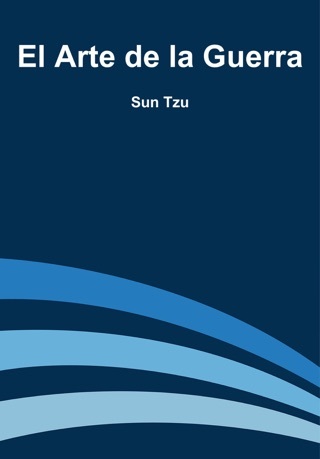 Lessons tend toward a "universal nuggets of wisdom" format; one of the keys Chu advances is "Know Thyself," because "how well you know the world around you is directly proportional to how well you know yourself." 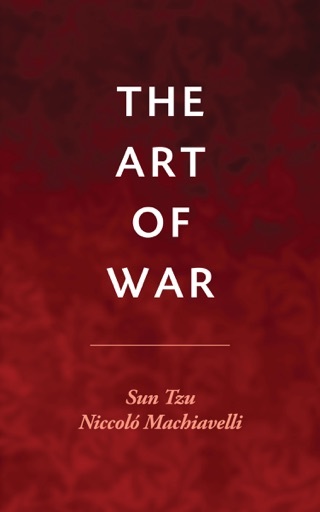 Other chapters cover the disposition of winning, conflict strategy, the utility of imagination, techniques for management and "fireproofing yourself." 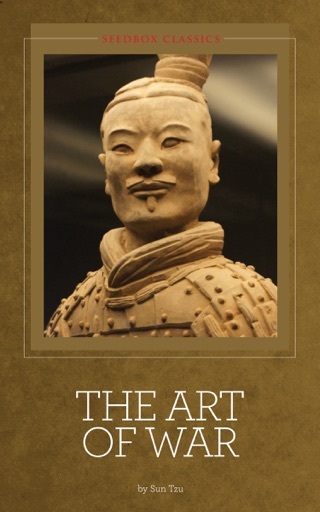 At a time when the ideal of a full, fulfilling work and home life seems more difficult than ever to achieve, Chu's primer on becoming "an effective strategist and warrior" will give doubters cause for reconsideration. This book is fabulous! My main point of reading it was to intuitively grab strategies for my life, and professional political reasons. Take the time to read this!! 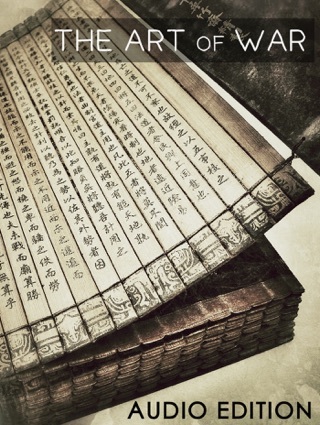 An amazing read. 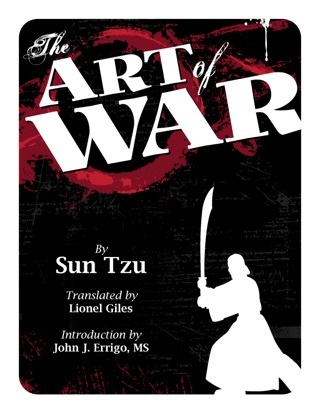 I recommend this for anyone, be it management in civilian jobs, politics, military, and even gaming. I thought this book was as quick read with some valuable practical information. I wish it referenced historical dates. 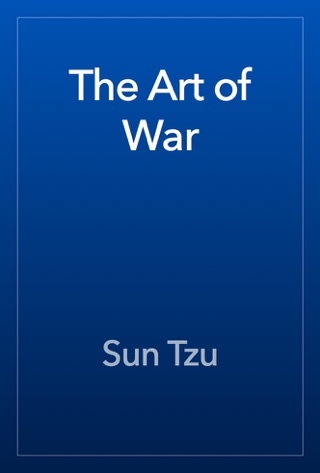 It was translated well, but not sure if it’s the original text of Sun Tzu.